How to make your Facebook Timeline as Movie clip. 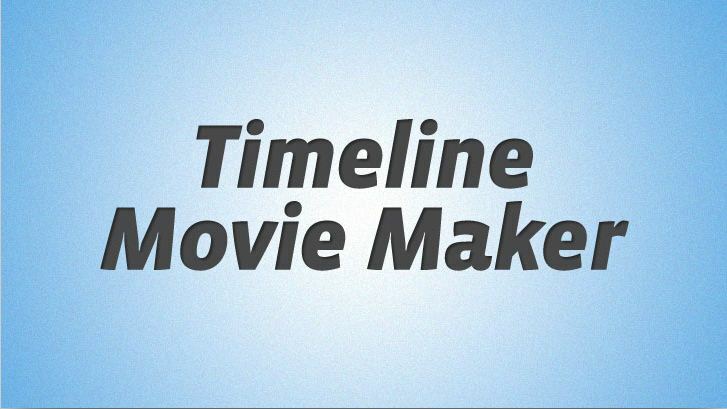 Just go to the www.timelinemoviemaker.com. Press on Make your Movie button to build your movie. Download your movie and share it with your friends. You should have at-least 50 photos shared with friends / uploaded to your account to build your movie.